When is the event space available for rent? Both the Observatory and The Lookout are available for private events year-round. Please contact our Event Management Team at info@smithtower.com or 206.624.9795 for more information about available dates, times and rates. 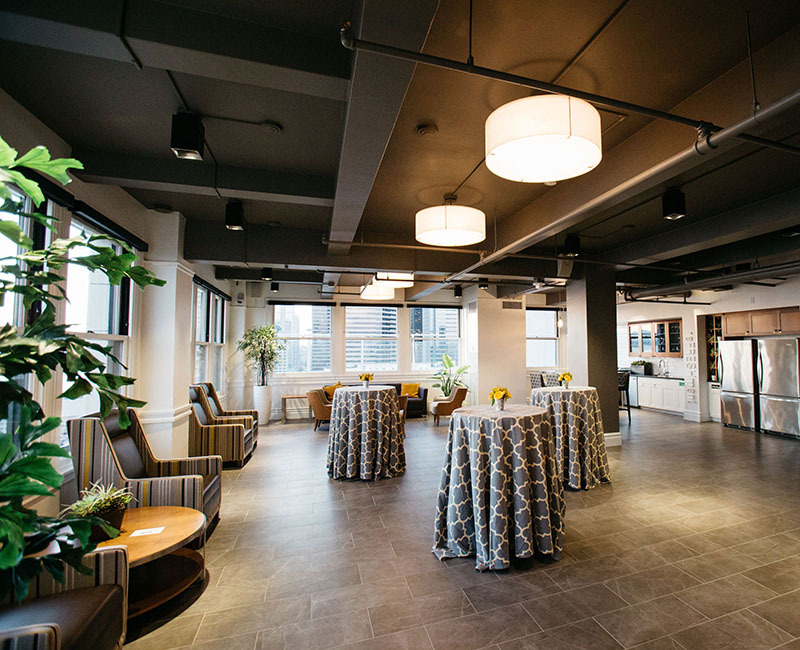 How much does it cost to rent the event spaces? Rental fees for the Observatory and The Lookout vary based on event specifics. Please contact our Event Management Team at info@smithtower.com or 206.624.9795 for more information about available dates, times and rates. Is there wireless Internet available in the event spaces? Yes, there is complimentary Wi-Fi available in both the Observatory and The Lookout. Who is my Smith Tower contact on the day of my event? The Event Management Team will provide a primary contact throughout planning your event as well as onsite during the event. Do you provide food and beverage? 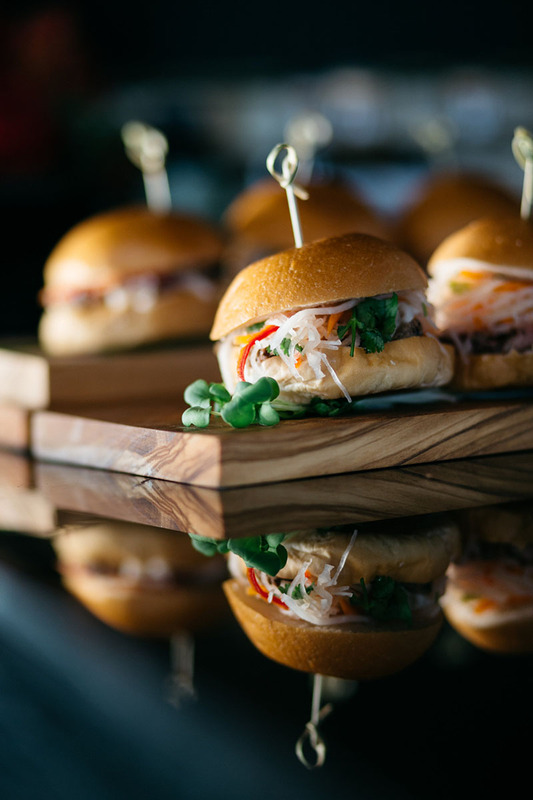 Catering is provided by the Smith Tower culinary team, featuring a menu of locally-inspired favorites. All food and beverage items will be provided by Smith Tower. 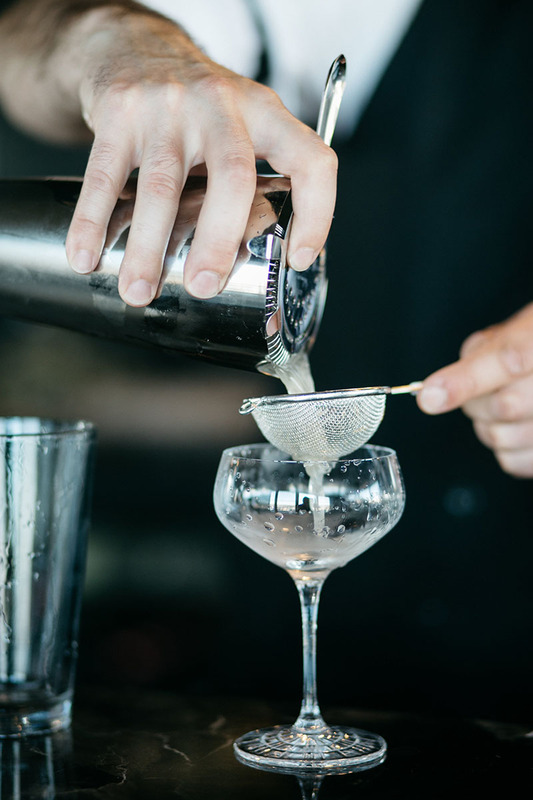 Specialty alcohol requests can be ordered on a case-by-case basis through the Event Management Team. Who sets up for and cleans up after my event? The Event Management Team will take care of all the details. If I have outside vendors (flowers, cake, DJ/musician, etc. ), where can they load/unload equipment? Vendors can unload using the loading dock in the back of the building (between Second and Third Avenue off of Yesler Way). Can I drop off decorations prior to my event? Dropping off decorations can typically be arranged a couple of hours prior to your event through the Event Management Team. What parking options are available for my guests? Inquire about valet service options that would be available for an additional charge. If guests will be taking care of parking on their own, there are a number of parking garages within a block of Smith Tower, as well as ample street parking. We recommend DowntownSeattleParking.com for tips on parking locations and rates. Can my guests go out on the observation deck during my event? Yes, if your event is held in the Observatory your guests will have exclusive access to the observation deck. For events held in The Lookout, your guests will have access to the adjacent deck. 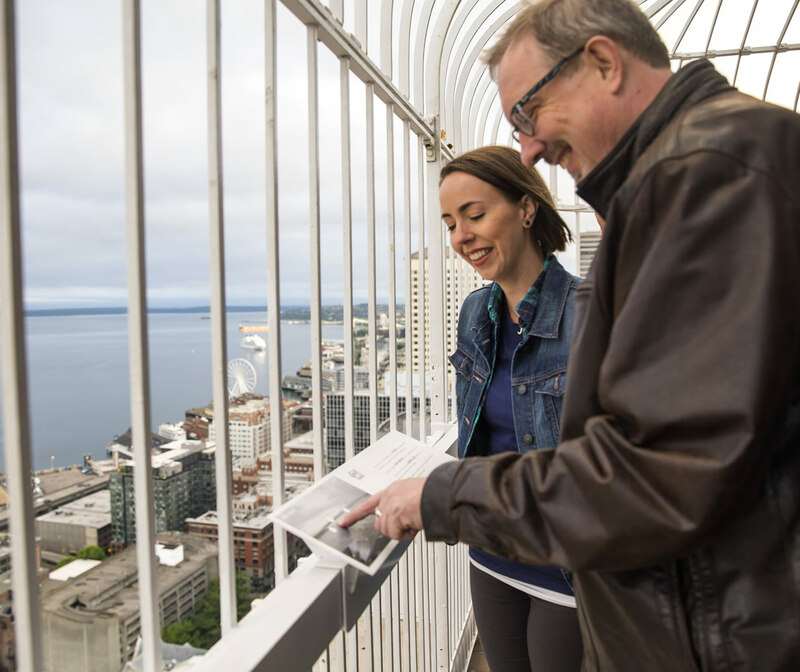 If you would also like access to the thirty-fifth floor observation deck, please check with the Event Manager team to see if access will be available. Please note that beverages are not permitted on the observation deck. Smoking is not allowed anywhere in the building. Contact our Event Management Team at info@smithtower.com or 206.624.9795 with any further questions. We would be happy to assist you. 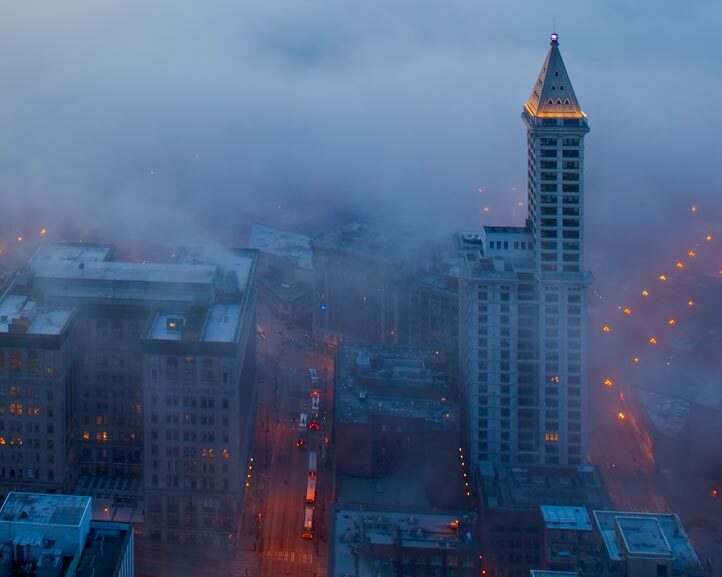 The spirit of Seattle's original skyscraper shines through. 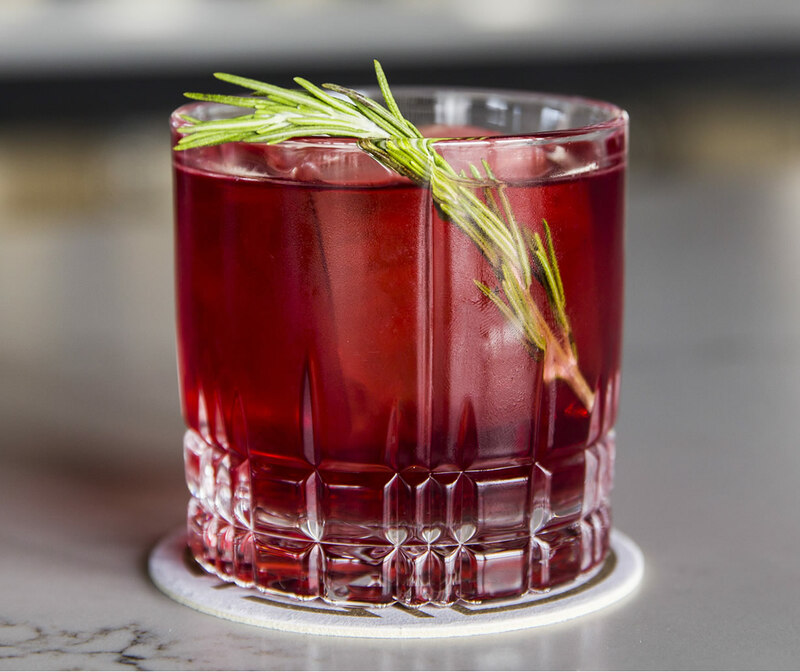 Experience fascinating exhibits and a 360-degree view from the Observatory that includes an outdoor deck and a speakeasy-style bar featuring classic cocktails, fresh local oysters, and other shareable plates of goodness. Enjoy exclusive all-access benefits all year long. Fascinating journeys & 360 degree views.